New issue of Loops out now – whither the musical avant garde? Owen Hatherley, author of Militant Modernism and, forthcoming with Verso this Autumn, The New Ruins of Great Britain (watch this space for details), discusses the Situationists, psychogeography and Manchester in the new issue of Loops. 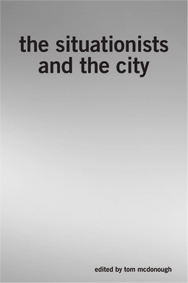 See our new collection of key Situationist texts, The Situationists and the City, edited by Tom McDonough. 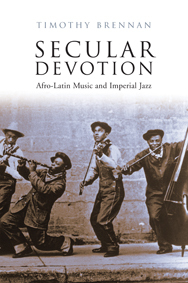 Also, Mark Fisher asks ‘Why Don’t Groups Split Up Any More?’ and discusses Timothy Brennan’s Secular Devotion: Afro-Latin Music and Imperial Jazz and an avant garde (such as the Fall and Sonic Youth) that just keeps chugging on (except with little of the ‘avant’). 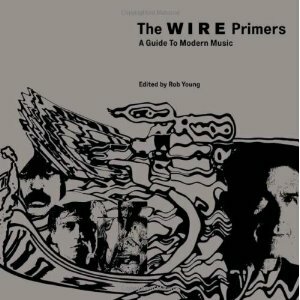 See also great pieces by Simon Reynolds on science fiction and music and Dan Franklin on the extraordinary Napalm Death. 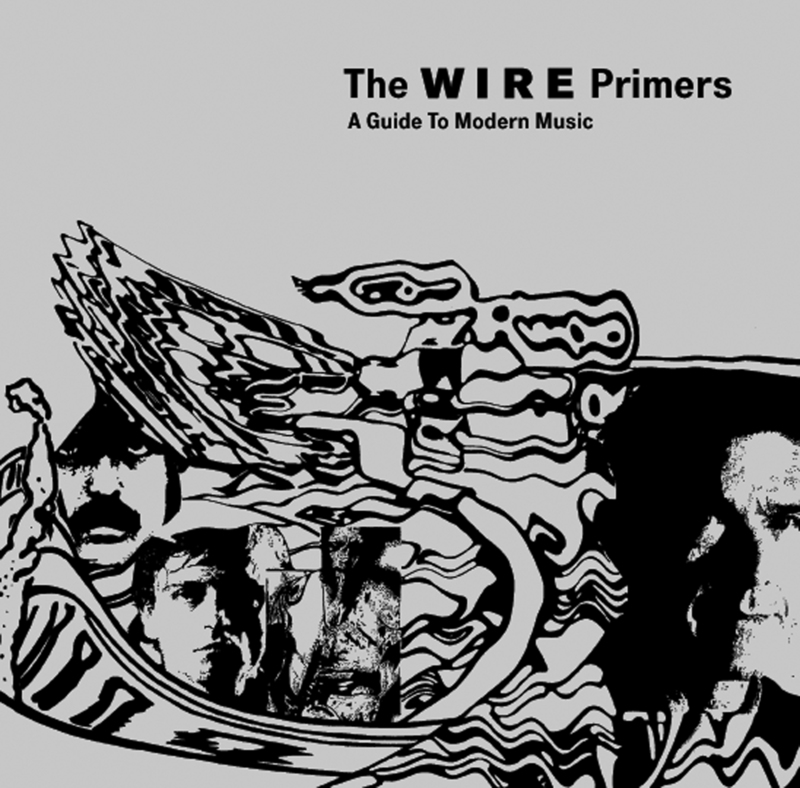 To guide yourself round the complexities of avant garde music (including the Fall and Sonic Youth) see The Wire Primers: A Guide to Modern Music. Mark Fisher’s (aka K-Punk) Capitalist Realism: Is there no alternative? now has an ISBN so is available for pre-order – due end of November. Another from Zer0books is Dominic Fox‘s Cold World where he develops a concept of ‘militant dysphoria‘. There is an event to launch the book at Goldsmiths on September 30th and Mark Fisher will be speaking as well. We’re delighted to discover that Michael Peel’s A Swampful of Dollars: Pipelines and Paramilitaries at Nigeria’s Oil Frontier has been nominated for the Guardian First Book Award. It mentions Pierre Guyotat’s avant-garde novel Tomb for 500,000 Soldiers which has just been re-published by Solar Books, along with his classic Eden Eden Eden. Lauded by Barthes and Foucault, they look terrifying.